Cheryl Palomino is the verified author of this guest post. 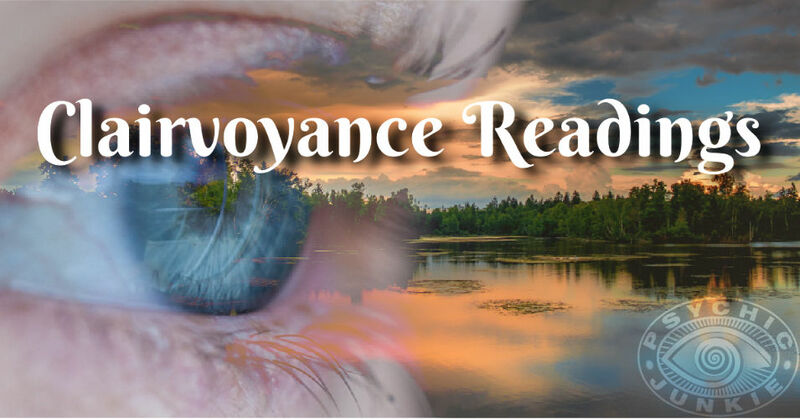 Understanding clairvoyant psychic readings with Cheryl Palomino. Psychics with clairvoyance, the metaphysical sense of clearly seeing the unseen, can really guide others to their destiny. I think that this gift is a complete joy to have and use.  A psychic can see what many others have trouble seeing. I have this ability. I can go into my deep thoughts and see clearer. I feel as if a screen is pulled down in front of my face and I am watching a movie. Sometimes it feels as if I am watching only scenes from a whole movie. This can be difficult but with my many years of experience, I know how to interpret it for the most part. I have learned to decipher what is really going on. My mind acts as a filter. This so-called filter will separate what is going on, what will happen in the future. It can also determine what is being thought and what is actually happening or has happened. I know this sounds a little confusing but it happens very frequently to me.  For understanding clairvoyant psychic readings, I can say that I often see things that seem unclear also. I have visions of people, actions, and objects. Sometimes they do not make any sense. I present all of the information to the person that I am reading. They in turn can usually decipher what it all means. There are some occasions when they are not sure. I do find that later on while they are living their lives, they tend to refer back to what I saw. They things I predicted will be true at a later time. In a way, being clairvoyant is a kind of therapy. I feel very free and able to answer many questions for others. I usually find that the things presented to me make sense after time. I use my tools to help my clients understand why things are happening to them. My clairvoyance can help them make whatever changes or decisions they may need to. I can really use this gift to bring out what they do not want to face or deal with. I often talk to them about all of the things that are going on and they seem to fit the pieces together as in a puzzle. Being clairvoyant can make your direction go the right way. My clairvoyance can really guide others and me to their destiny. I feel that my mind receives messages form the higher spirit. I get these messages in the form of words, pictures, smells, and feelings. I then relay it to my client. We often have to dig deeper to really know what the messages are. There are instances when it is very clear and we know right away without further digging. 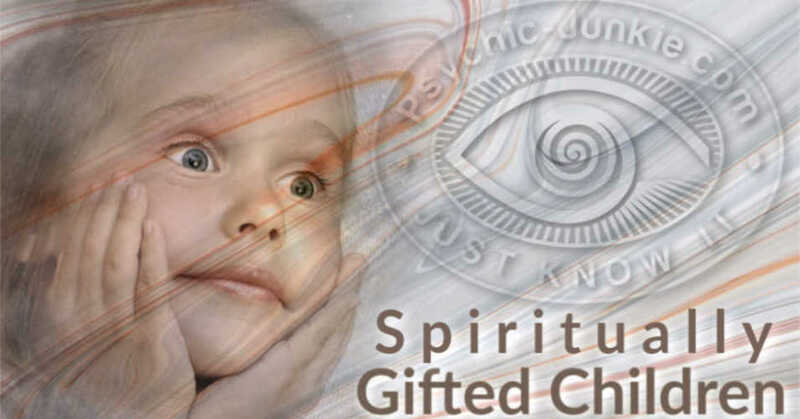 For better understanding clairvoyant psychic readings, this can also tie into being clairaudience, and clairsentience. I experience both of these. Since I am clairaudient, I have to tell you that this means I can ‘psychically’ hear clearly. I hear what others have said or what they will say. I hear about their plans and their failures. I find that I hear what they will say in the future as well. This can be a very useful tool. I help my clients to be prepared for what others will say to them. 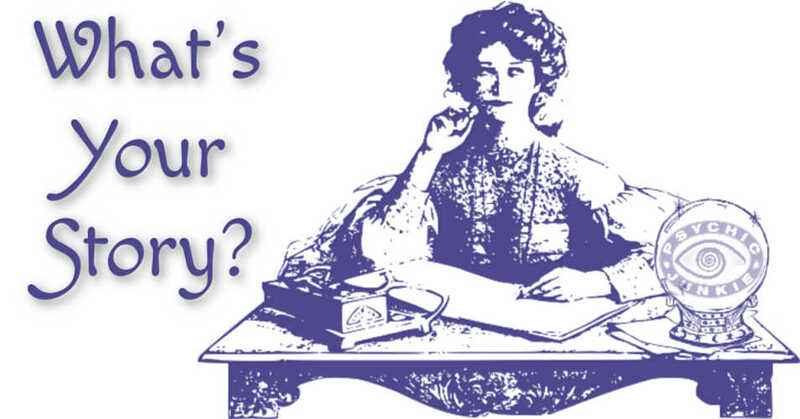 Some of my clients are concerned about their jobs and careers. By using this skill, I can tune into what a future boss or interviewer might say. This can be very helpful while they need to not waste time on going to the wrong employer. I can help people with relationship problems. I use this sense to pick up on what another is saying about them. It can help deliver a more concrete conclusion about what is really going on. Being clairsentient means that I feel what my clients feel. This can be a bit strange at times. I feel pain, sadness, happiness, depression, joy, panic, etc. You may now know that this can be pleasant at times but also very rough too. I have to control using this skill sometimes. I have to be in a rare and strong mind set. It can become very draining. It will make you very tired and sometimes physically harmed. I use this with much caution. I agree that it is a wonderful talent to have. I feel that suing this is of great service to many. I can very mush really feel what is going on or what will happen. I use this to warn others as well. I can inform my clients of harm that may be done to them unless they avoid certain situations. I find that I do not use this often but I will use this as needed. I will also do it if a client requests it, I think my clairvoyance is a complete joy. I feel free, knowing that I can look into many different aspects of anyone’s life and get some real concrete answers. I think that this is a genuine skill that needs to be fine tuned at times I feel that over the years, I have learned to really be able to use this to it’s fullest advantages. I am always trying to acquire more and more experience. This insures me that I will be able to put my clairvoyant gentle guidance to work and help many others in a very positive way. Cheryl has been giving professional clairvoyant readings, with a very high level of accuracy, for over 30 years. Awaiting an update for Cheryl Palomino's contact information.